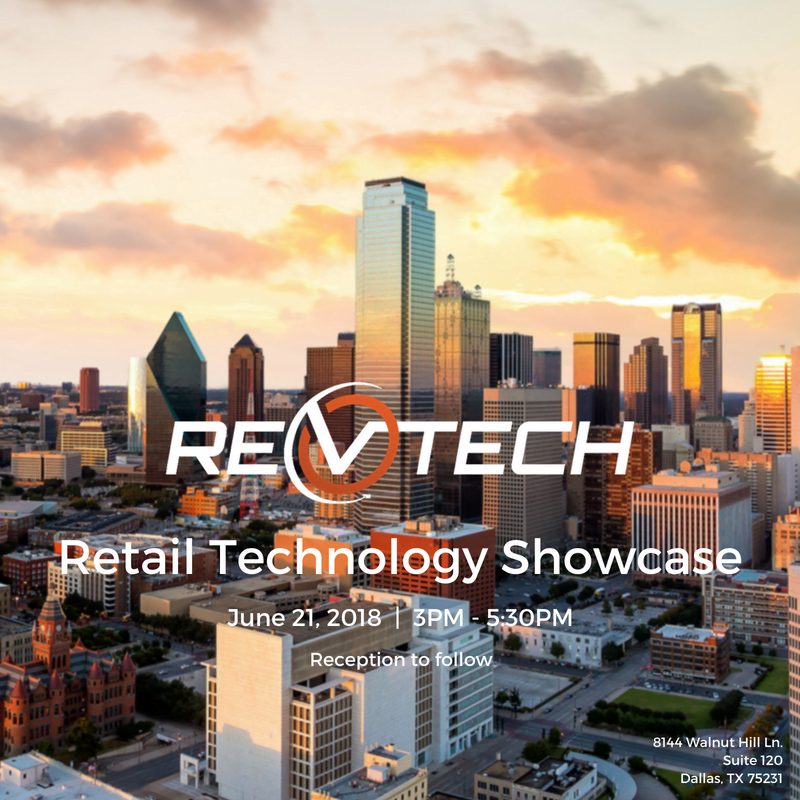 RevTech has been connecting with interesting companies from different conferences such as Shoptalk and SXSW and we have invited them to Dallas to showcase their cutting edge technology! Join us for a curated batch of retail tech innovators and learn from a panel of current retail executives discussing the latest in retail innovation and trends. Reception to follow at the RevTech office from 5:30 -7:00PM.